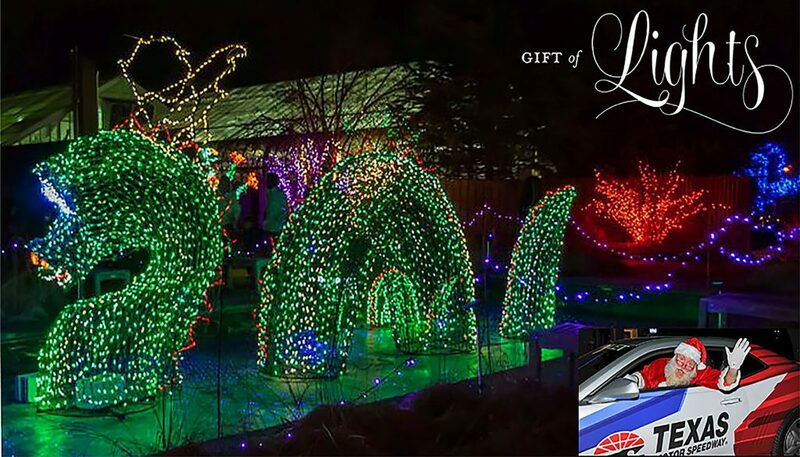 See Texas Motor Speedway like never before as it gets a makeover for the holiday season! You won’t want to speed through this course. Take in the incredible light show as you drive through the speedway, then grab a cup of hot cocoa in Santas Village and get a picture with the jolly man himself! This experience is sure get everyone in the holiday spirit. The Contest begins at 12:01 AM Pacific Time (“PT”) on Monday, November 12, 2018 and ends at 11:59 PM PT on Monday, November 26, 2018 (“Entry Period”)—Any entries received after the Entry Period will not be eligible for judging.